What’s your first attraction in a room? The floor? The curtains? Or the Bed? Well for me, it’s the Bed and that makes me sensitive to my bedsheets. I want my man to be home and the sight of his bed sheets tempts him to make love to me. 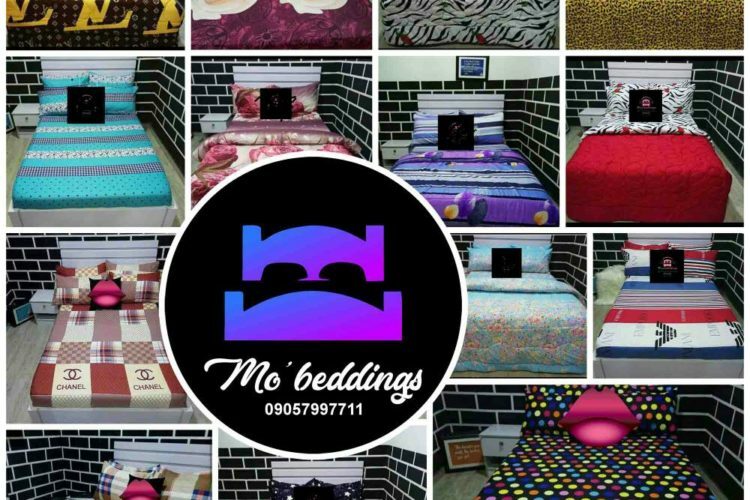 MO‘BEDDINGS is the real deal! We have, bedsheets, duvets, duvet covers, throw pillows, and pillowcases. They are durable to wash and affordable.